The off-road pickup market is booming. With the debut of the rugged Jeep gladiator pickup on Wednesday, the automaker practically synonymous with off-roading and adventure is entering a profitable and fast growing segment. But it is also an increasingly crowded market and the Gladiator will have to vie for attention with several competitors that can crawl over rocks, drive through rivers and race through the desert. The pickup market has changed a great deal in recent years as buyers have shifted away from passenger cars and toward sport utility vehicles and trucks. Historically seen as vehicles meant for work or rural life, pickups are now sought by a wide array of buyers looking to haul their family or rough it outdoors. The change has been particularly noticeable in the fast-growing mid-size truck segment. 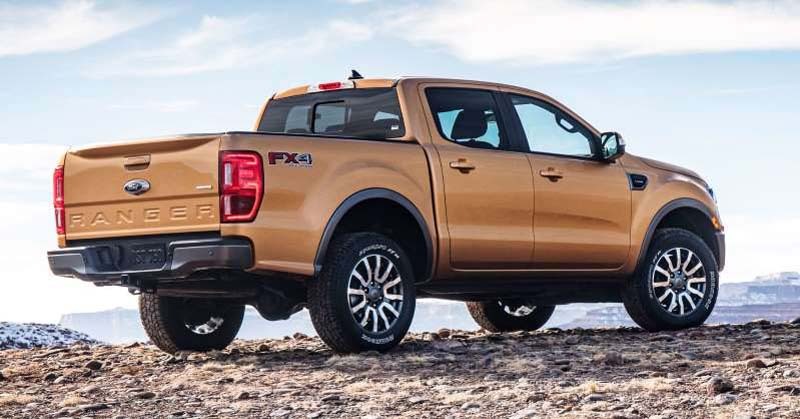 This group of smaller, nimble trucks includes models such as the Chevrolet Colorado, Toyota Tacoma and now the newly revived Ford Ranger. Sales of mid-size trucks have grown every year over the last four years in a row, according to Edmunds, which tracks auto sales. But a considerable share of those sales have gone to pickups outfitted with lifted suspension, skid plates, knobby tires and gearing systems meant for tackling rough terrain, according to Edmunds. This is giving the mid-size pickup a distinct identity from its full-size counterpart as a truck meant for having fun. Toyota, whose Tacoma has for years ruled the mid-size segment, has had a great deal of success with its TRD trims. TRD stands for Toyota Racing Development, the automaker's in-house performance shop. 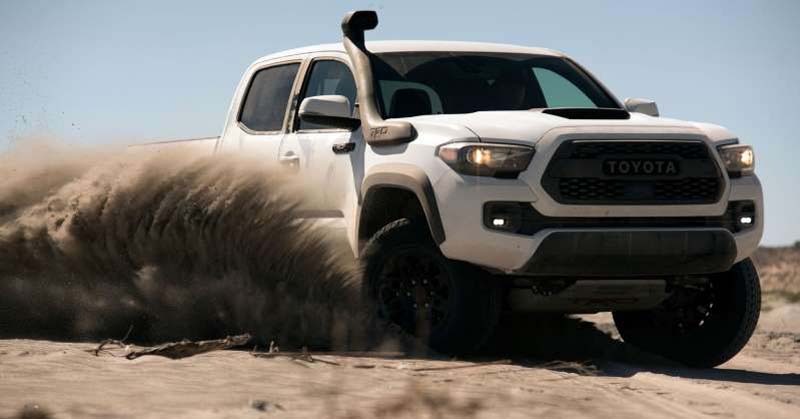 There are different TRD packages buyers can choose — TRD Sport is a trim level meant to improve on-road performance, and the Off-Road and Pro trims are both targeted toward off-roading. High-performance and off-road trims are big sellers for mid-size pickups. And the mid-size pickups are selling especially well. The TRD packages accounted more than half of all Tacoma sales so far this year, according to Edmunds. The same goes for the Colorado. 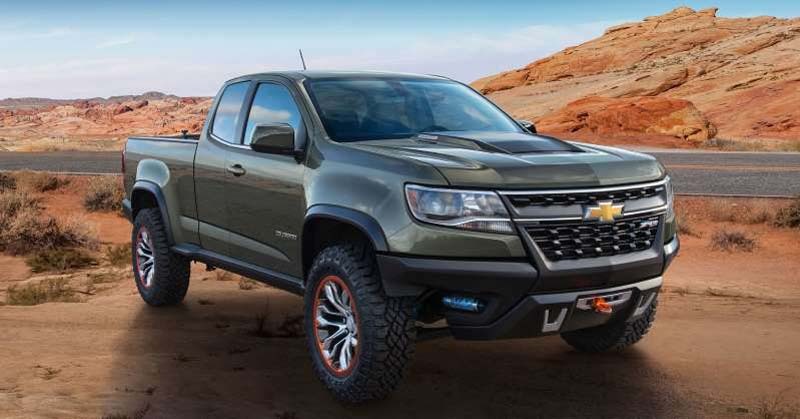 The Z71 trim package, another off-road variant, made up 30 percent of the model's sales and the more capable ZR2 makes up nearly 12 percent of the vehicle's sales. Larger, full-size pickups are selling well, but not necessarily for off-roading. The Rebel, Ram's off-road pickup, accounts for just 4 percent of all sales of Ram's full-size truck. The off-road version of the F-150 pickup, the Raptor, makes up just 6 percent of the popular full-size truck's total sales. "So it is really fertile ground, and if you think of how much those transaction prices are, there is so much gravy on that," said Jeremy Acevedo, manager of data strategy for Edmunds. "They are just making a fortune on those suspensions kits." By offering these packages at the dealership, manufacturers can pull in some of the cash buyers would have handed to aftermarket parts and accessory suppliers in the past. Ford opted not to make a mid-size version of its full-size off-road Raptor for the U.S. market, but it is selling its new Ranger with an "FX4" trim that comes with off-road features such as a locking rear differential. Ford also said it plans to offer 150 aftermarket accessories for the truck, including tow hooks, tents, kayak holders, performance exhaust kits and air intake snorkels in case you want to drive through any rivers. There are still more models planned. Chevrolet has an even beefier version of the Colorado called the ZR2 Bison due out in January, and a new Z71 Trail Runner trim. General Motors' premium truck and SUV brand, GMC, is determined not to be left out. The brand unveiled its AT4 trim on its full-size Sierra at the New York Auto Show in March and plans to extend the trim to its mid-size Canyon pickup — a truck that shares many of the same guts with the Chevrolet Colorado. The popularity of these trucks indicatives buyers have a growing taste for flexible but unique, expressive vehicles, said Kelley Book analyst Rebecca Lindland. "We are also seeing this in SUVs and crossovers, where people are willing to drive a vehicle that has a little bit more utility and expressiveness, but it doesn't necessarily need to be huge," Lindland said.